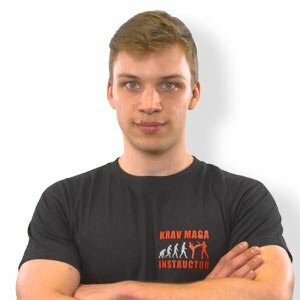 The fact that Krav Maga is the best self defense for me, I already knew in the first training session. It’s based on reflexes and therefore it’s easy to learn. It does not matter which physical requirements you have, because it is possible for everyone to apply the learned principles. By Krav Maga I learned to sharpen my senses and to trust my instincts, and then to respond. The goal for me, coming home safe and unharmed.